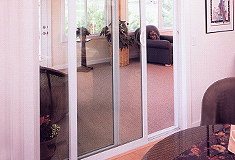 Vinyl doors provide exceptional energy efficiency, performance, durability, security, safety, and beauty. 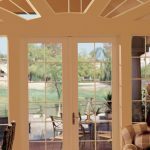 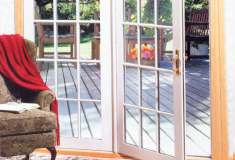 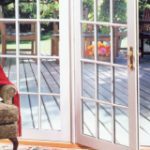 Vinyl patio doors are engineered and custom manufactured to do all the things your old doors can’t such as providing exceptional energy efficiency, performance, durability, security, safety, and beauty. 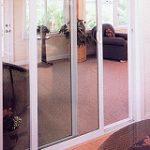 You will be amazed at how well vinyl doors operate and how easy they are to clean and maintain.